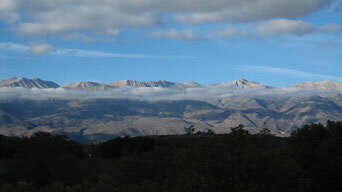 Embedded in the south-east mediterranean, Crete is only 360 kilometers away from Africa. Concerning the geological viewpoint we are already located on the African continent. On the line of two gigantic landmasses, Europe and Africa, Crete and especially our garden were elevated through pushing and pulling by Mother Earths power over sea level surrounded by volcanos. The mountain chain of Lefka Ori, the white mountains of Crete, give sickle formed boundary views on every part of our property. Hughes views make you feel a sense in life and free space on the hills with mighty limits. The old traditional stone walls show clear boundaries between home and surroundings, but yet no limitations between inside and outside. Who was the first resident? 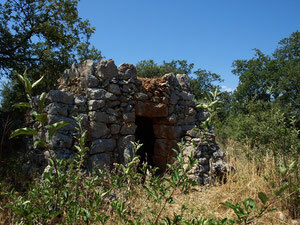 Two old minoan stone herds can be found directly in the olive groves on our property, one located as well near the stone house. They remind us at former periods of the rural use of that region, built by hard hand workers to protect themself from wind and weather, as well as the high midday summer sun. 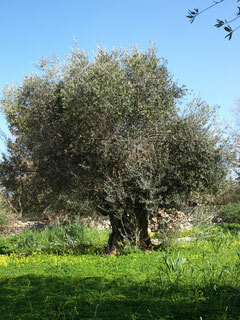 The Olive Tree- a link between Mother Earth and unlimited blue sky. The change of scenery between deep fresh green in wintertime, blooming up in spring, and the slow drying out of the fauna in the early summer is followed by an underground retreat of the animals into the soil to survive as a protective instinct from the heat. Simple patterns of behavior illustrate that sun and summer do not always synchronize with active life. 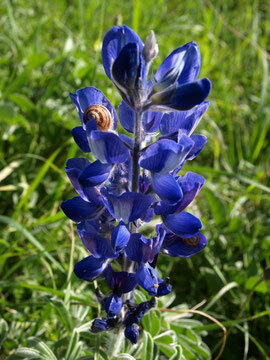 Nature is living mainly in the winter time here. From blooming flowers in spring we are gliding in summer and autumn into fruits ready to eat directly off the tree. 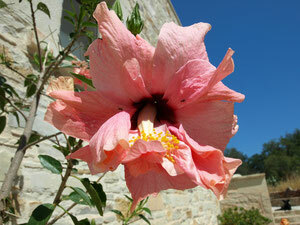 Crete is constantly changing its apperance. 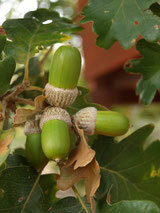 There are no schedulded seasonal changes, the seasons are simply happening naturally.